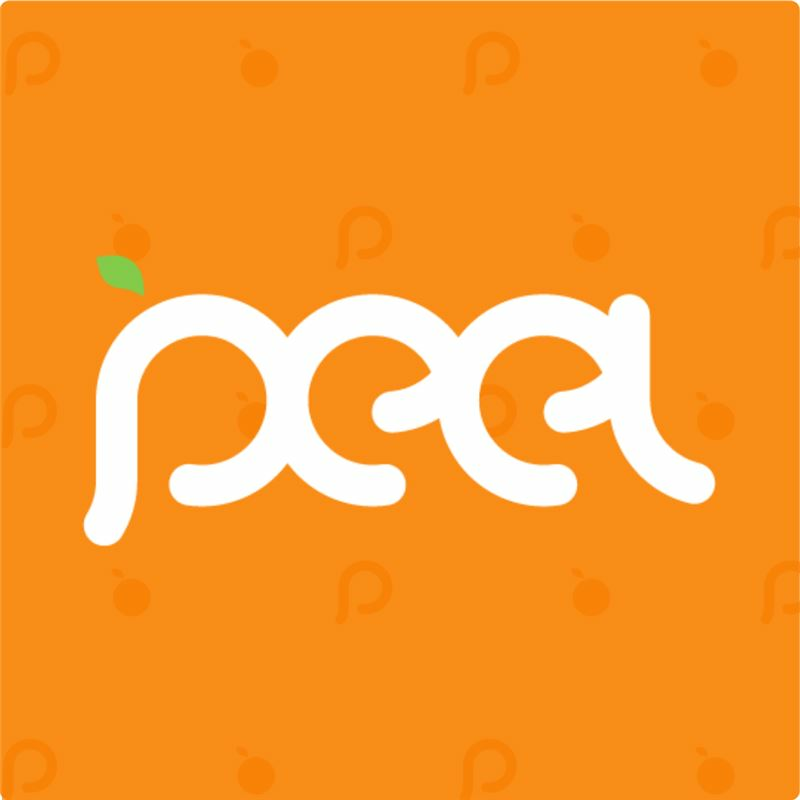 This app has crossed 700,000 downloads in very short span of time. 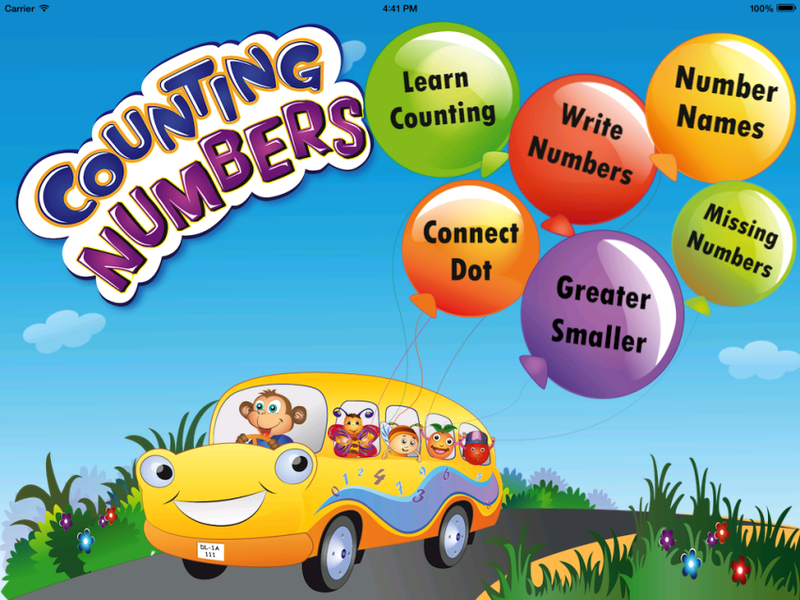 'Kids Math Count Numbers Game is one of the extremely useful, free educational games for kids because the activity of counting numbers has been presented in an innovative manner for kids apart from being free on the Android platform. 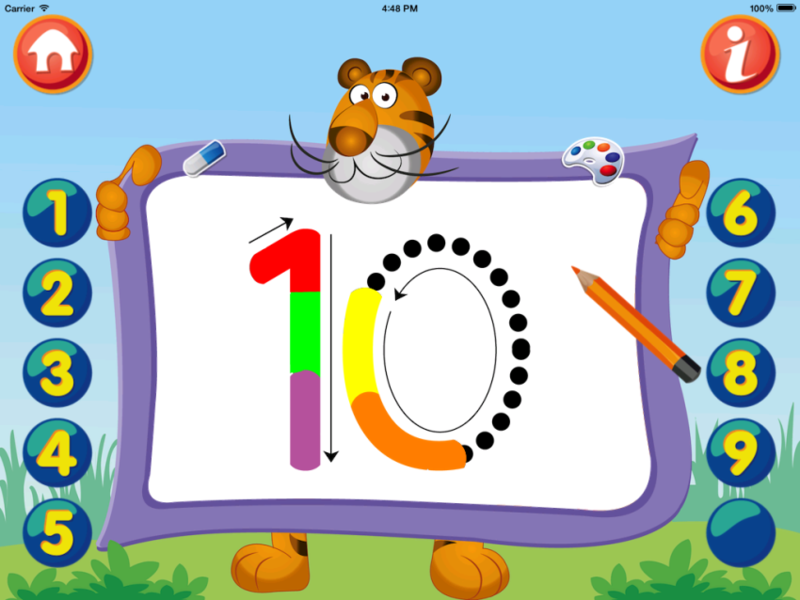 This application connects the dots for kids to form their world of knowledge when it comes to counting numbers. This application does well as a missing-number game for kids also apart from serving as a useful aid for learning counting. It has the potential of being one of the most useful games for math for kids. 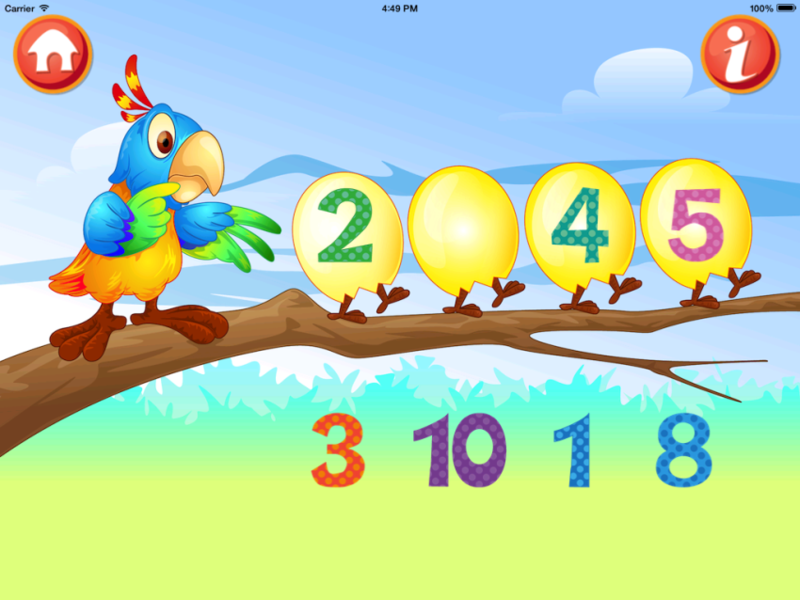 If you are looking for a math app for free downloading then this math game app is the ideal children math game choice. 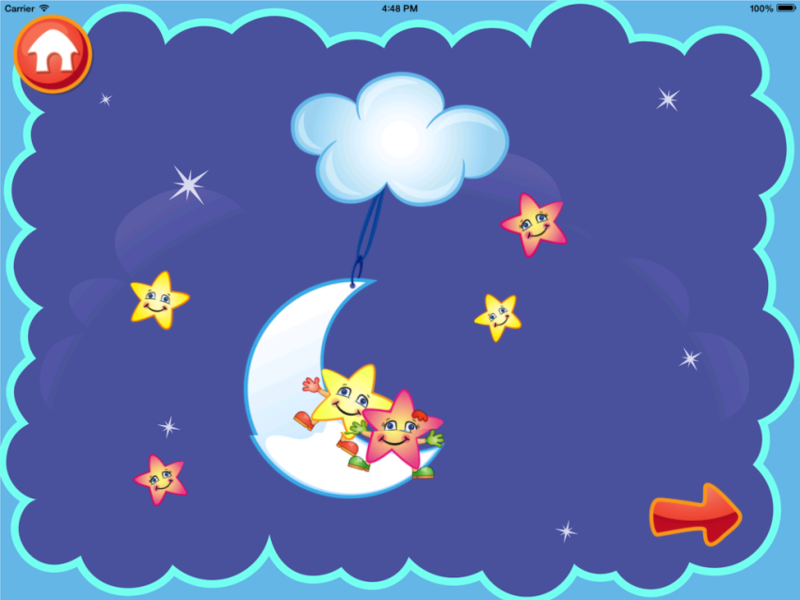 Available for free at Google Play Store, this application will serve as effective brain-refreshers for your children.